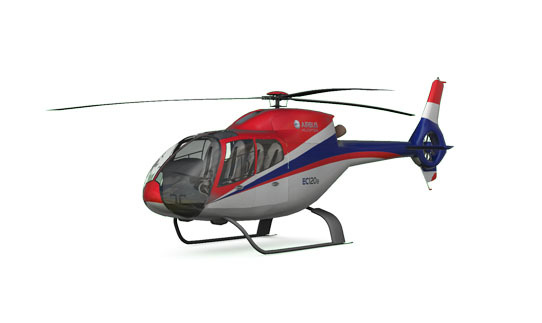 Amsterdam, Airbus Helicopters and air rescue operator Royal Dutch Touring Club ANWB, have signed a framework contract for up to six H135s with Helionix. Additionally, they have activated a first batch of three aircraft to be delivered in 2019 and 2020. ANWB Medical Air Assistance is 100% owned by Royal Dutch Touring Club ANWB and is the sole Helicopter Emergency Medical Service (HEMS) operator in the Netherlands, performing more than 8,500 missions per year, for which it is operating six helicopters of the H135 family. With their helicopters ANWB serves four trauma centres in the Netherlands, seven days a week, 24 hours a day. 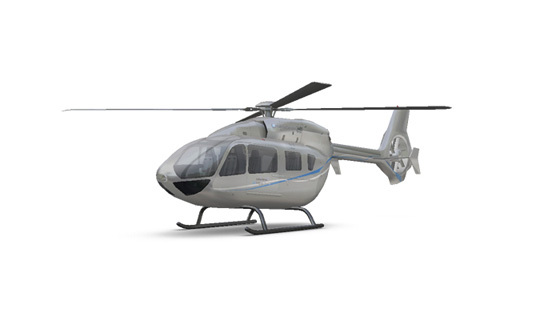 ANWB is renewing its fleet to the latest technical standards with their new H135s. Additionally, ANWB operates two H145 helicopters which carry out over 600 air ambulance missions per year for the Dutch Wadden Isles in cooperation with the local ambulance service provider, seven days a week, 24 hours a day. The H135 is a helicopter of reference for HEMS operators worldwide. It combines a wide, unobstructed cabin with excellent performance, range and payload capacity – along with lownoise operations. The oversized sliding side doors and rear clamshell doors enable fast loading/unloading of patients, with additional safety during ground operations provided by Airbus’ signature shrouded Fenestron tail rotor.